Premier League club Liverpool FC has announced financial results for the FY ending May 31, 2017, which saw sustained growth and further investment across the club. The club made a huge leap from a £21m loss in FY2016 to a reported profit after tax of £39m in FY2017. Cash generated from operations has continued to improve from £37m in FY2016 to £71m in FY2017. Overall net cash investment into the club over the two-year period is £78m, the club has stated in a statement on its official website. Overall revenue increased to £364m resulting in reported profit after tax of £39m. Over the past seven years, the club has been transformed to a financially stable, sustainable and growing football club since Fenway Sports Group (FSG) took ownership in October 2010. Media revenue increased by £30m to £154m with the first year of a three-season Premier League broadcast deal, and commercial revenue grew by £20m to £136m following another successful year announcing 12 new partnerships including Malaysia Airlines, Konami and Joie. Three existing partners also renewed their deals, further demonstrating the club’s global appeal and consistent value to established partners. New wholesale retail businesses have also been established in USA, Hong Kong, Canada and Holland. The club, during the financial year, opened its expanded Main Stand which saw an increase in home stadium Anfield’s capacity to 54,074. Despite not playing in Europe during this financial period, matchday revenue increased by £12m to £74m mainly as a result in the increased hospitality sales. Following the continued cash investment in players and capital infrastructure, net bank debt increased by £22m to £67m which is sustainable given the overall growth of the club’s financial performance. The club and reported a five-million increase in new followers taking the total to over 55m across LFC’s social media platforms. Six additions were made to the first-team squad including Sadio Mane, Georginio Wijnaldum, Loris Karius and Joel Matip. 11 first-team players left the club and seven renewed contracts. Youth players remain an important part of the club’s football strategy and 11 Academy players were offered professional contracts during this reporting period. Andy Hughes, LFC’s chief operating officer, said: “With the full support of this ownership group, we have significantly improved the club’s financial position over the past seven years and these results further demonstrate our solid financial progress – despite the ever-rising costs in football. “During the seven years, we have seen operating profits one year and losses in others, a situation which can be attributed, in the main, to player trading costs and the timing of payments. What is important is the underlying trend that has continued with the aim of strengthening our financial position with profits being reinvested back into the club and players, allowing this long-term stability to become a reality. “In addition to the three-year Premier League TV deal, we have had a successful commercial year which included a new training kit partner in BetVictor, a record number of home shirts sold recognising the club’s 125th anniversary, and a successful first season with the opening of our expanded Main Stand. 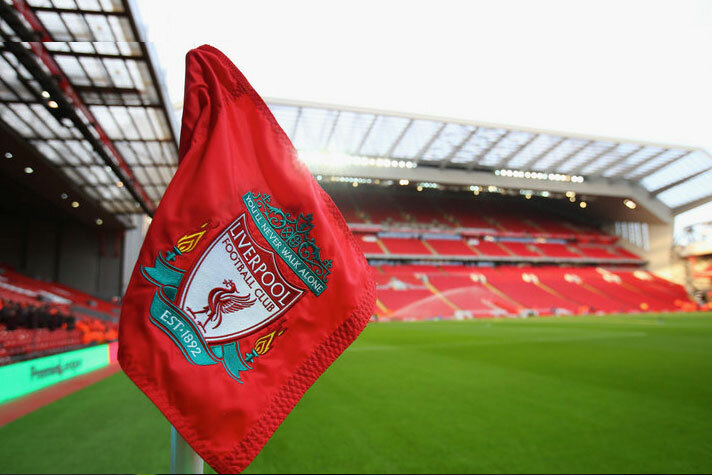 Liverpool maintained ninth position in the Deloitte football money league despite the rising cost of football and not playing in a European competition during this financial year. Since this reporting period, the club has continued its commercial progress and qualified for the UEFA Champions League. Hughes added: “These results are approaching a year old. Further progress and reinvestments have continued to be made both on and off the pitch. “Our recent capital projects which include the Main Stand, the new retail store, the combined training ground and the new pitch at Anfield will be close to £200m which further demonstrates the commitment from this ownership. “We continue to work up design, capacity and economic viability options for Anfield Road working with an architect to help with that process. This follows the same comprehensive process we followed with the Main Stand expansion. “Performance on the pitch and the reinvestment in our squad is always a priority and following the club’s record signing in January we will look to invest again in the summer.